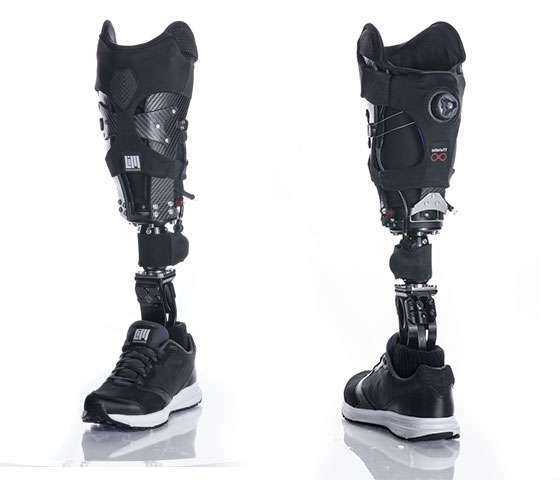 This prosthetic device is a custom-molded, modular, and dynamic socket system. It lets both clinicians and patients adjust the socket easily. The device responds to activity demands, pressure areas, and shape change. It also comes with fashionable aesthetic textiles and color options. 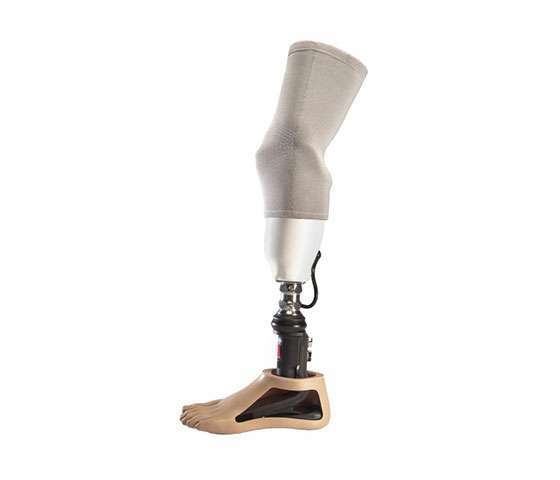 Designed for patient comfort, the transtibial system’s socket technology provides a natural walking gait. It has an airtight seal and can handle various amputee activity levels. The WillowWood system is controllable with an iPhone or iPad, making it easy for patients to adjust as needed. This system uses a pin-locking mechanism attached to a gel liner that securely suspends the prosthesis. The patient simply presses a button to release the prosthesis when they’re ready to remove it. 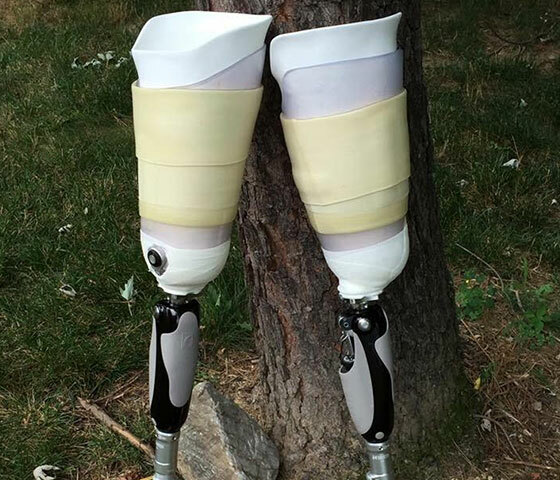 The elevated vacuum prosthetic maintains limb volume throughout the day and reduces limb movement, while increasing blood flow and oxygenation of the patient’s tissue. Other benefits of the elevated vacuum: It reduces skin abrasions, blisters, and friction, and it’s more adaptable to weight gain and loss. Suction suspension is a common method of suspension for a transtibial prosthesis. It consists of a soft liner, a one-way valve, and a sealing sleeve or seal-in liner. 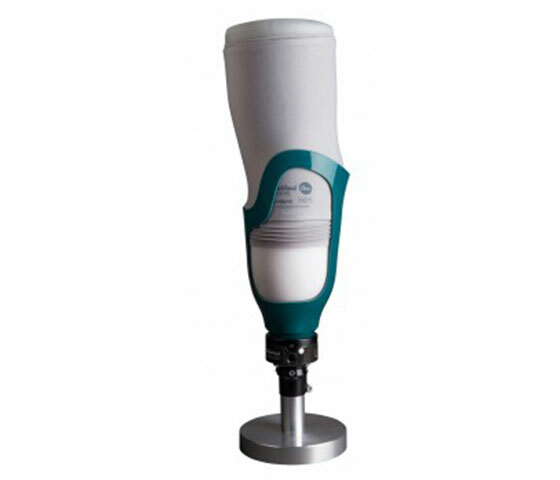 Suction is achieved by inserting a liner-covered limb into the socket and applying body weight while standing. 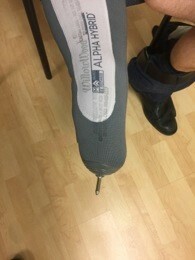 This allows air to escape the valve as the prosthesis is worn. Most importantly, suction provides security, stability, less friction, and reduced shear.